With a great deal of sadness I wish to note that Denise Yates, a member of the Waitakere Ranges Local Board has died. Denise and I go back a long way. I was involved in her election as a Waitakere City Councillor in 2000 during a by election. We were both then elected as Councillors in 2001 but met the same fate in 2004 when the electorate decided we should take time out. We were both then elected to the inaugural Waitakere Ranges Local Board in 2010 and Denise continued to serve until recently. Denise was the inaugural chairperson of the Local Board. She was always energetic and passionate in everything that she did. She had a strong moral compass and a clear set of principles that she worked under. She would decide on what was right and then seek to achieve this result. Whether it was rights for the gay and lesbian community or workers rights she stuck to her principles and proudly championed their causes. She was a passionate protector of the local environment and worked hard to ensure that the Waitakere Ranges Heritage Area Act was passed and its principles supported. She also enjoyed the human contact side of the role. She knew a huge number of people in the local area and nothing was more enjoyable for her than meeting and talking with people. She had a real compassion for people. It was a shock when I learned how ill she was. Until Christmas she was still performing her role as a board member with dedication and distinction. 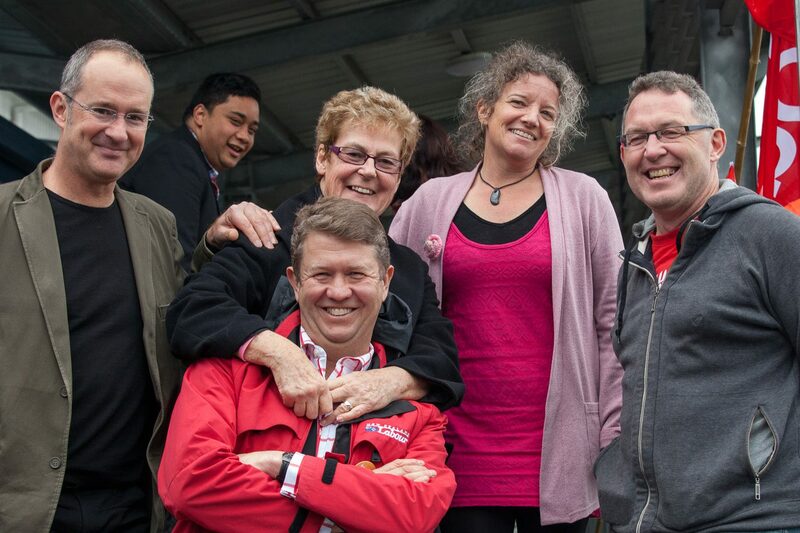 My best wishes go to Jo, Brenda, Mark and all the other members of her whanau. We should always struggle for what is right and we should never give up. Denise fought the good fight all her life and never gave up.